Kia Ceed Running Costs, MPG, Economy, Reliability, Safety | What Car? Kia is no longer the budget brand it once was, so pricing is competitive rather than ultra-cheap next to rivals such as the Skoda Octavia and Seat Leon. The good news is that significant discounts have always been available on the Ceed, so make sure you check out our New Car Buying service for the latest savings. 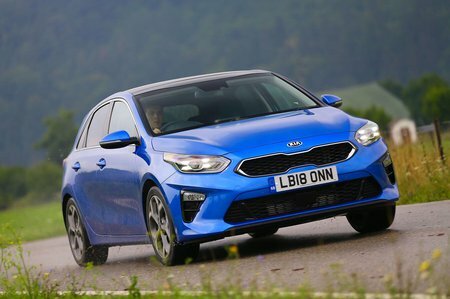 An area where Kia has become more competitive recently is in its finance deals, with the Ceed offering very reasonable monthly payments on a PCP arrangement – even next to the good-value rivals mentioned above. Leasing rates are also on the money, so to speak. There's less good news if you're a company car driver paying benefit-in-kind (BIK) tax. Despite having relatively small engines, petrol versions of the Ceed aren’t particularly fuel-efficient, emitting more CO2 than the best rivals and therefore pushing up your tax bill. If maximising your miles per gallon is all-important, the 1.6 diesel is your best bet, although you’d really need to do more than 15,000 miles a year for it to make any sense at all. No Ceed is poorly equipped, and with the exception of metallic paint, Kia doesn’t really do options. That can be a bind, though, because it means an expensive upgrade is necessary if there's a specific feature you want that's available only on the posher trims. 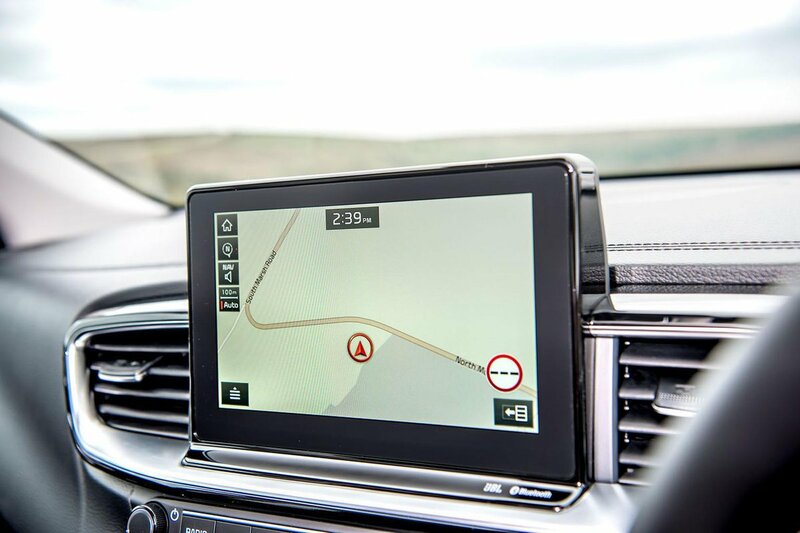 Entry-level 2 models get air-con, cruise control, all-round electric windows, a 7.0in touchscreen with smartphone connectivity and a reversing camera. Upgrade to 3 trim and you'll also get dual-zone climate control, rain-sensing wipers and and larger alloy wheels. Meanwhile, range-topping GT, GT-Line S and First Edition add yet more luxuries, but are too pricey to really recommend. 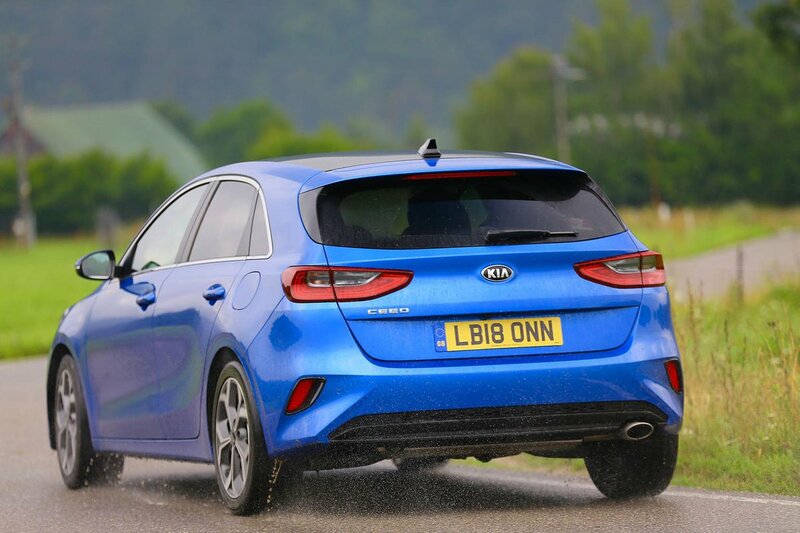 Kia has a great reliability record, finishing third out of the 31 manufacturers featured in the latest What Car? Reliability Survey. That's only just behind Toyota, better than Skoda and a long way ahead of Ford and Volkswagen. Euro NCAP hasn’t yet crash tested the new Ceed, but the closely related Hyundai i30 scored the full five stars. All models get automatic emergency braking (AEB), lane-keeping assistance, high beam assist and a driver attention warning. Upgrade to 3 trim and you gain pedestrian detection with the AEB system, while First Edition and GT-Line S cars gain blindspot monitoring and speed limit information. Why it gets only three stars is because security expert Thatcham has shown the Ceed to be relatively easy to break into and steal, despite having a standard alarm and immobiliser.